Does my vehicle need to complete a Missouri State Safety Inspection? Missouri has recently empowered the Gateway Vehicle Inspection Program as a regulatory authority. The Gateway Vehicle Inspection Program intends to protect motorists from safety risks while reducing emissions that threaten air quality in St. Louis. Current regulations demand that all Missouri motorists must pass a vehicle inspection every two years if they drive a vehicle that is over five years old. Missouri has also stated that any motorist can be given a ticket and find for driving a vehicle with a failed safety inspection. 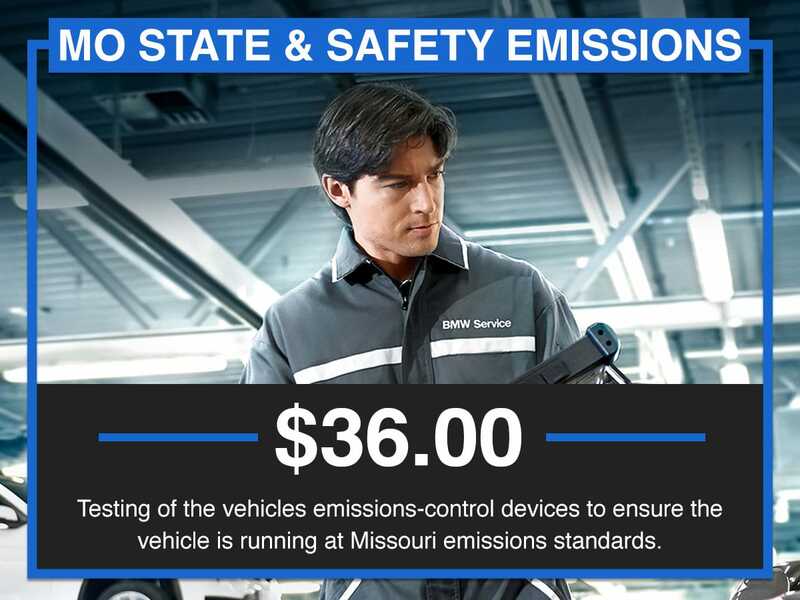 If there is a problem in the emissions system, Missouri demands that repairs are made with the vehicle passing a re-inspection within sixty days. If a motorist does not comply with the 60-day rule, Missouri’s Registry of Motor Vehicles can suspend their registration. Also of importance is knowing that the Missouri Department of Revenue will require proof of passing the State Safety & Emissions Inspection when license plates are renewed. Do I also have to get an Emissions Test? Missouri has outlined what motorists must get both a Missouri State Safety Inspection & Emissions Inspection; residents of St. Louis, St. Louis County, Jefferson County, Franklin County, and St. Charles County must get both. 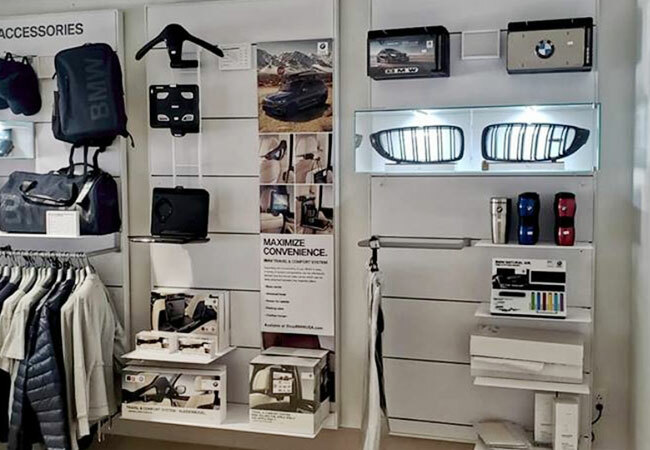 If you drive a BMW in Missouri and live in one of the mentioned areas, then you will need to get a Missouri State Safety & Emissions Inspection Service. 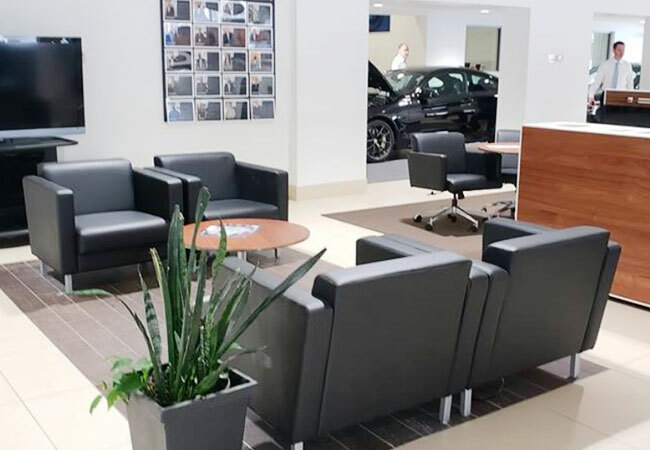 Gain peace of mind with your Missouri State Safety & Emissions Inspection Service at BMW of West St. Louis because we understand the unique needs of your BMW inside and out. Every Missouri State Safety & Emissions Inspection Service must be completed at an authorized inspection center. 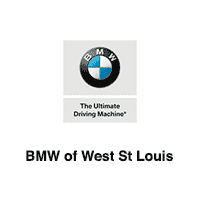 BMW of West St. Louis is an authorized inspection center. 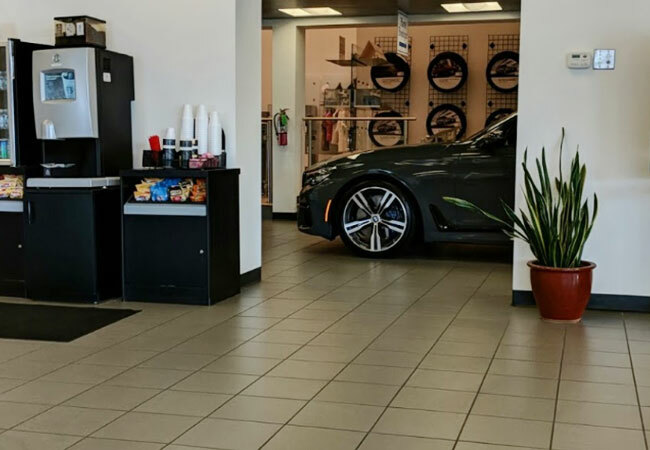 That means if you need a Missouri State Safety & Emissions Inspection, we offer exactly what you need at BMW of West St. Louis. 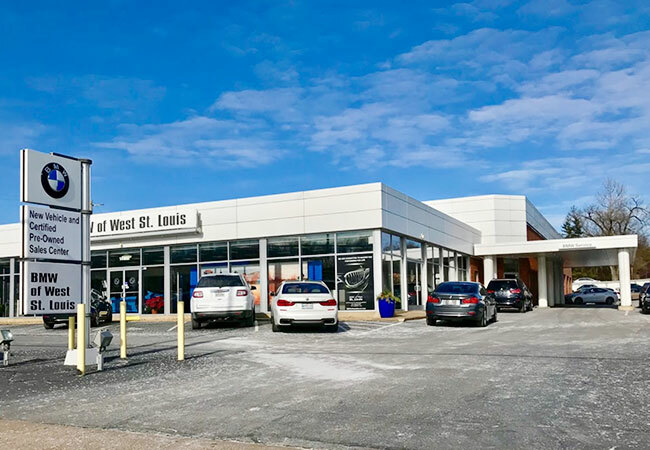 BMW of West St. Louis is conveniently located in Manchester in the St. Louis metropolitan area within a short drive of Chesterfield, MO & Wildwood, MO.